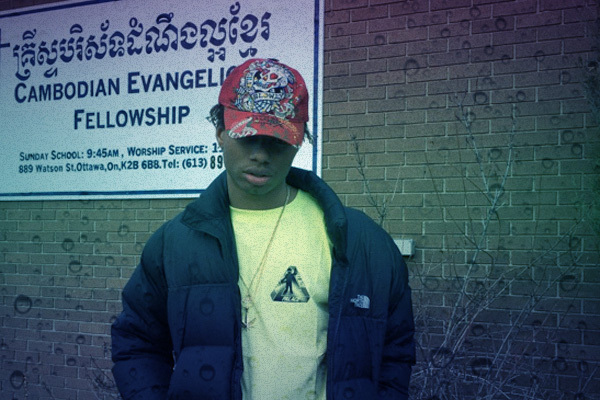 The New Wave: Night Lovell - "Louis V"
Night Lovell has been keeping the quality of the music he releases consistently high ever since 2014’s excellent Concept Vague project. With a new album in the works, the Ottowa, Canada rapper is back with one of his biggest, most self-assured tracks to date. Dylan Brady provides the icy, bass-filled beat, and Lovell stunts all over the haters with his usual gruff delivery. This one is going to be crazy at live shows. My mom gave me a Louis bag and then I made a song. Never that serious.